Exotica Limo provides the finest airport limo service in Toronto. 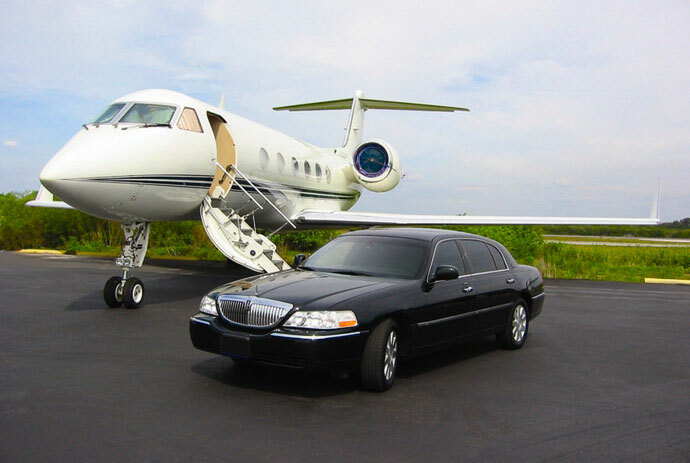 We offer reasonable packages in our airport limo service in Toronto & our vehicles are available 24/7 at your service. Also, we have various features in our airport limo service in Toronto. These features include meet & greet service & airport pick up procedures. Further you can understand the various features in Exotica Limo’s airport limo service in Toronto & discover the great benefits you can have once you choose our airport limo service. To experience a world class Airport Limousine service, you can book your ride in advance. For booking your ride, call us on 905-670-2144 or dial our toll free number: 1-877-546-6855. You can also fill in the enquiry form. Once you fill the form, we will call you within 24 hours. We have a uniformed chauffeur as a part of our limo service. He meets you at the baggage claim. You can just look for the Exotica Limo sign with your name. We make this process absolutely hassle free for you as we believe in keeping you at utmost comfort on your arrival. After the baggage claim, proceed to the pre-arranged limo Stand & ask commissioner at pre-arranged stand to call Exotica Limousine from the airport compound. Your private limousine will arrive in 2-3 minutes from the compound. The worst nightmare for all airport travelers is showing up late and missing their flight. A reliable transportation service will arrive at least 15 minutes early, ensuring an on-time drop off. Exotica limousine tracks your flights in case of any delays & adjusts the pick-up time based on the flights actual arrival time. The only time you would need to contact us is if your flight is canceled and you change to a different flight. Exotica Limo also focuses on corporate transportation. We have a dedicated staff that monitors traffic reports and we are experts in traffic patterns enabling you to take the most efficient route to your designation. Parking fees, rental cars, getting lost in an unfamiliar city, or simply sitting in traffic all costs you money. Being able to review and rehearse your big presentation while your chauffeur provides a smooth ride to and from the airport is a factor that many Limousine Providers don’t consider. However, we excel in such factors. With Exotica Limousine, you can rest assured to have one of the finest Limousine services in Canada. You can take a look upon Exotica Limo’s Classic Fleets.